Train to run our specialist course that provides an opportunity for parents and carers of a child with Autistic Spectrum Disorder to support and encourage each other. The day is available to our Children with Special Needs’ licenced facilitators and will take you through the materials and activities of the three additional sessions of Time Out for Parents: Children with Special Needs ASD. 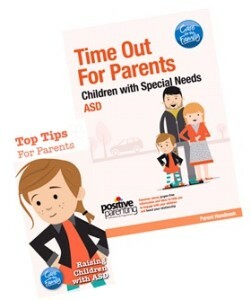 Time Out for Parents: Children with Special Needs ASD course is designed to give extra support to parents of children with ASD and can be used as part of a Time Out for Parents: Children with Special Needs course. The three sessions aim to give parents hope as they understand more about ASD, how it affects their child and how they can work with their child’s unique personality and abilities. Our latest training dates and venue information are available on the upcoming training dates page. If you would like to register your interest in attending a Time Out for Parents: Children with Special Needs familiarisation day, you can do this here. 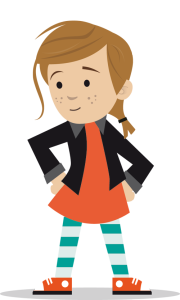 Once you have completed a Time Out for Parents: Children with Special Needs ASD familiarisation day you will be issued with a Time Out for Parents: Children with Special Needs ASD facilitator licence. We provide our licensed facilitators with on-going support through a free-phone helpline, dedicated webpages and e-newsletters.